Pools are supposed to be fun and relaxing places where families can gather and enjoy their time together. However, far too often, pools have become places of tragedy. According to the CDC, in 2004, more than 3,308 people accidentally drowned in the United States. Although anyone is at risk for drowning, children under age five and teenagers and young adults between the ages of 15-24 have the highest drowning rates. 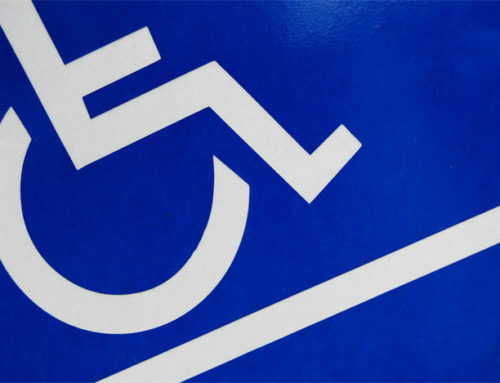 This does not mean you should run to have your pool filled in with cement; drowning accidents can easily be avoided through caution and common sense. Children should never be allowed to go swimming without an adult watching them, and make sure that your child actually knows how to swim. Even teenagers and adults who are confident in their swimming skills should never go swimming alone. Giving a child a floatation device is never an acceptable substitute for actual supervision, but it’s never a bad idea to put a life jacket on a child who isn’t a great swimmer. It’s a good idea to learn how to perform CPR on both children and adults in case something goes wrong. If a child ever goes missing near a place that contains the pool, make sure to look in the pool before looking anywhere else. Always keep a cordless phone near you when people are swimming in case you need to call for help. It’s not enough just to watch your children while they are swimming; you should make sure you have the appropriate safety equipment installed as well. 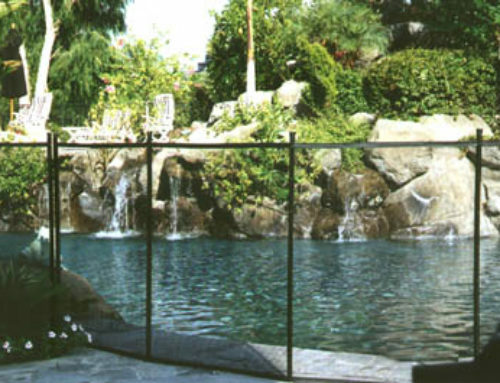 For example, all pools should be surrounded by a fence that is at least four feet high. All gates should be self-closing and self-latching. 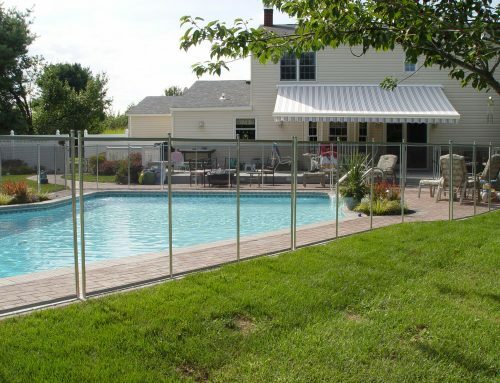 If your neighbors have pools that can be accessed by children, encourage them to install fences as well. If you have a spa, get a lockable safety cover for it. If the side of your house is part of the fence surrounding the pool, and a door from the house leads to the pool, get an alarm for the door that goes off if it opened. Any windows facing the pool should either have an alarm or window guards on them. If you own a portable pool, realize that it is just as dangerous as a permanent pool no matter what size it is. Small portable pools should be drained and put away after being used. Pools that are too large to be drained on a regular basis should be fenced, covered and have their access ladders removed. Guest Author: Jenna Pacht. Jenna Pacht writes for A Beautiful Look by Jenna, which specializes in Denver electrolysis. Electrolysis is the only FDA approved method of Denver permanent hair removal.